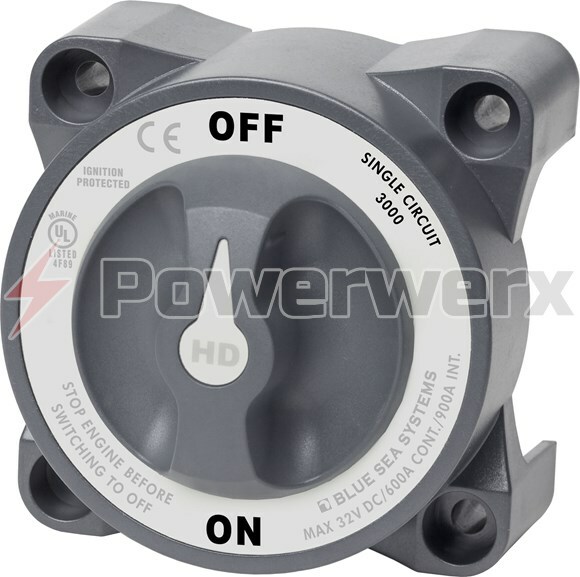 HD-Series heavy duty battery switch. 600A Continuous/900A Intermittent. Switches a single battery to a single load group. Ignition protected. Safe for installation aboard gasoline powered boats. Accepts two 4/0 AWG battery cables. 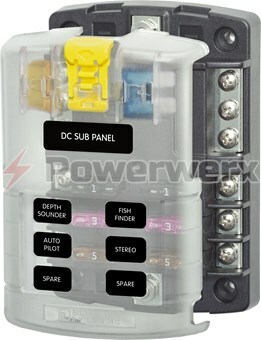 HD-Series heavy duty battery switch. 600A Continuous/900A Intermittent. 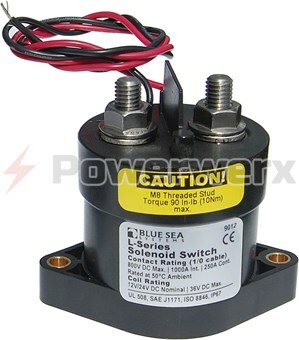 Switches a single battery to a single load group. Ignition protected. Safe for installation aboard gasoline powered boats. 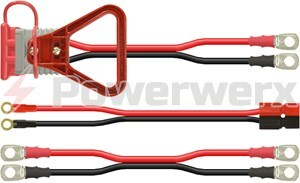 Accepts two 4/0 AWG battery cables.